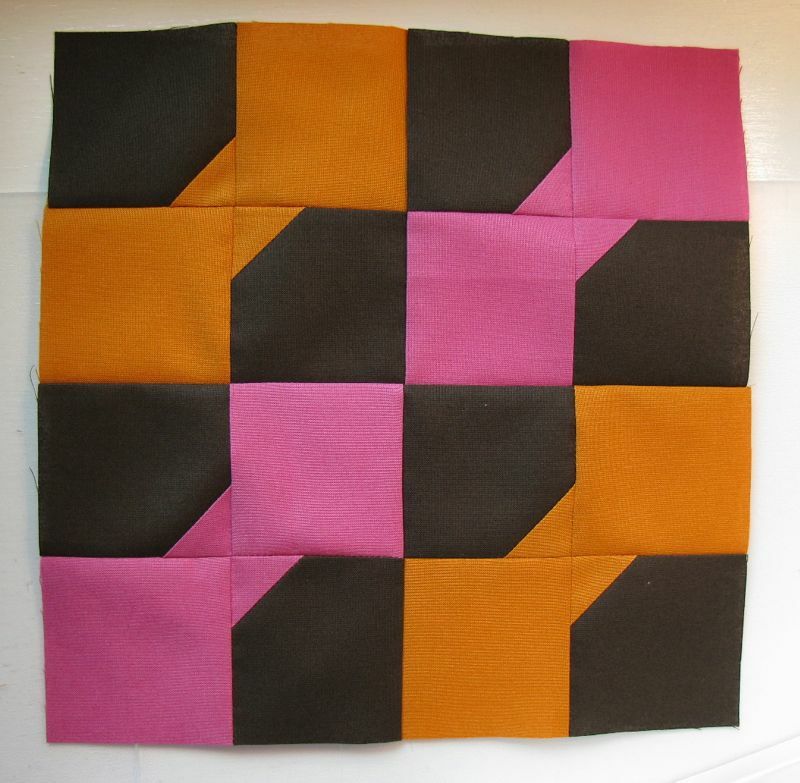 Amish With A Twist Progress | OccasionalPiece--Quilt! I’ve been working on the Amish With A Twist, Series Two, and I’m happy to say I am all caught up now. Above is Flying Geese. Rolling Stone, and I while I should re-do a join here and there, I’m not. I looked at the big quilt again (I’m always looking at that picture) and I really believe a seam that is a quarter-inch off won’t be noticed. 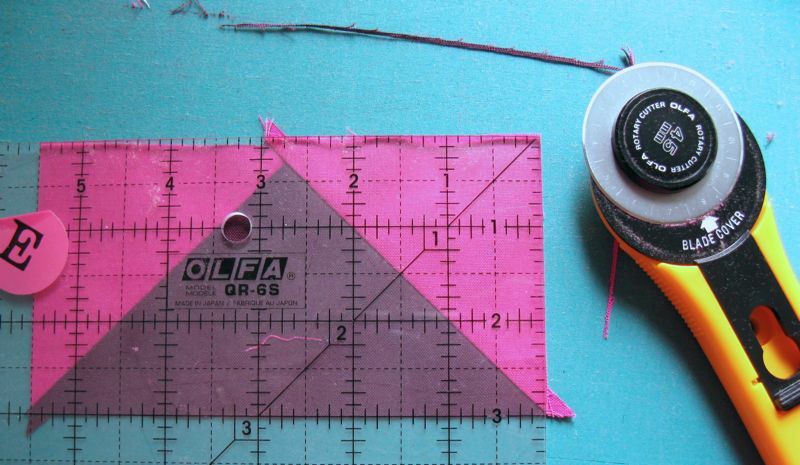 It’s like a metaphysical thing: I know it’s a 1/4-inch off, so therefore I am peace with my block, peace with the piecing, and at one with the world. Whatever. I’m not unpicking it. I had to make five of these Mosaic Stars, but that was nothing like the first batch where I made twelve blocks with umpteen little pieces in it. Tips for the blocks? True up the inner pieces. That almost sounds a bit metaphysical as well, but I’m referring to trimming off those stray bits of the inner units before you build the bigger block, if you want to be happy. I didn’t do that with Rolling Stone (but lets not go there again). We just finished the jacaranda blooming season, and I thought I’d show you this photo my husband took on one of his bike rides, the tree in full bloom. I love these trees. We have had my son and his family here over the July 4th holiday, when we got together with some friends and ate some barbeque, saw some fireworks, and hung out as much as possible. It is wild–their family of four girls (ages 2 through 10) likes nothing better than a party–but they seemed to be surviving the boring old grandparents. 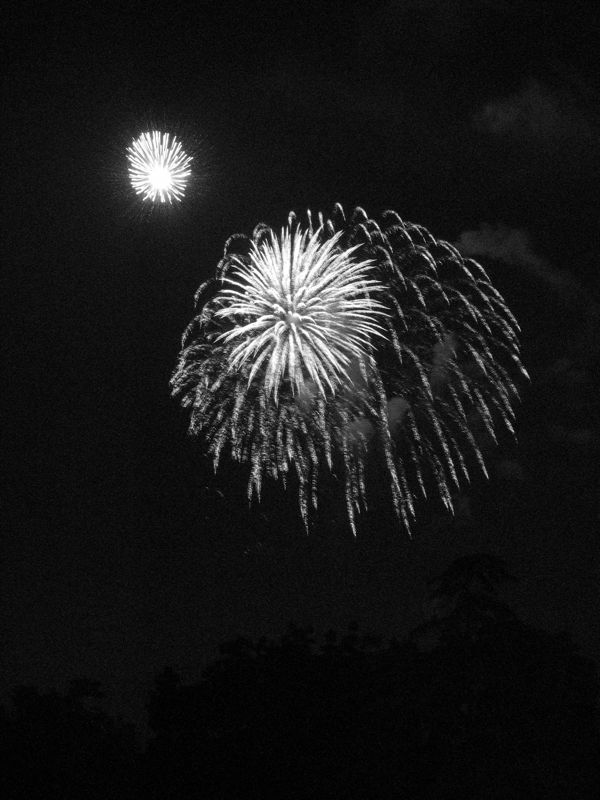 Hope you had a great Fourth as well. 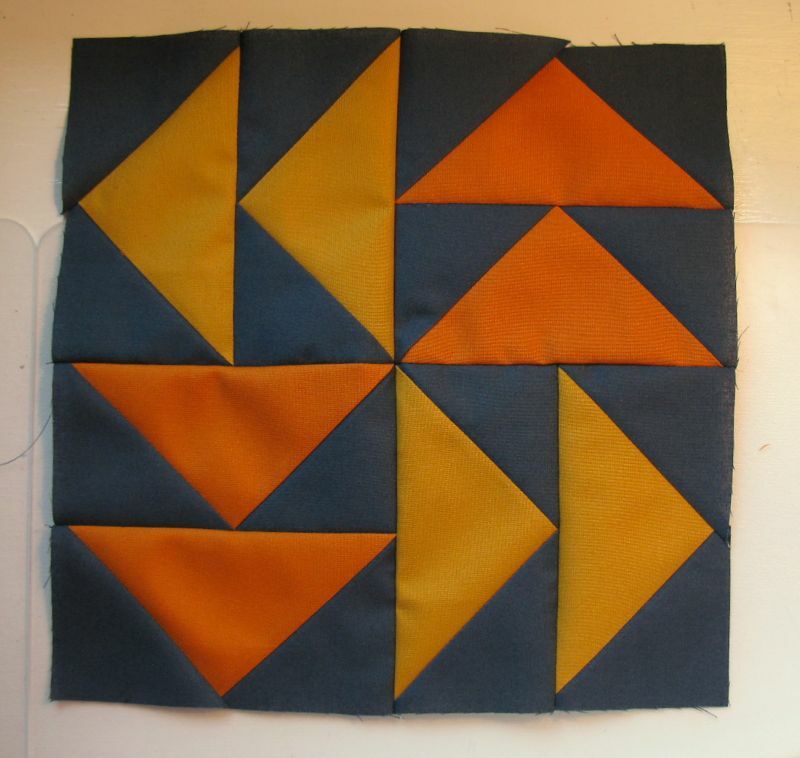 Being at peace with your piecing . . . love it! I am too. Your color choices are wonderful! 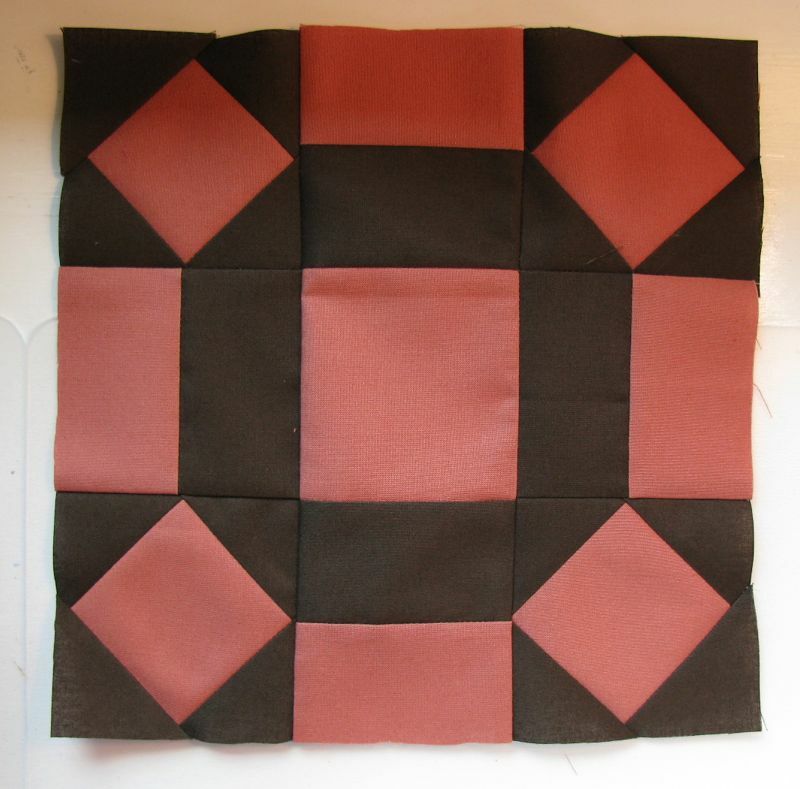 Did you know that the Amish always make a deliberate mistake in every quilt. It represents the fact that only God is perfect! The blocks are beautiful. I do think we tend to over scrutinize our blocks. In the grand heme of things it will not matter. 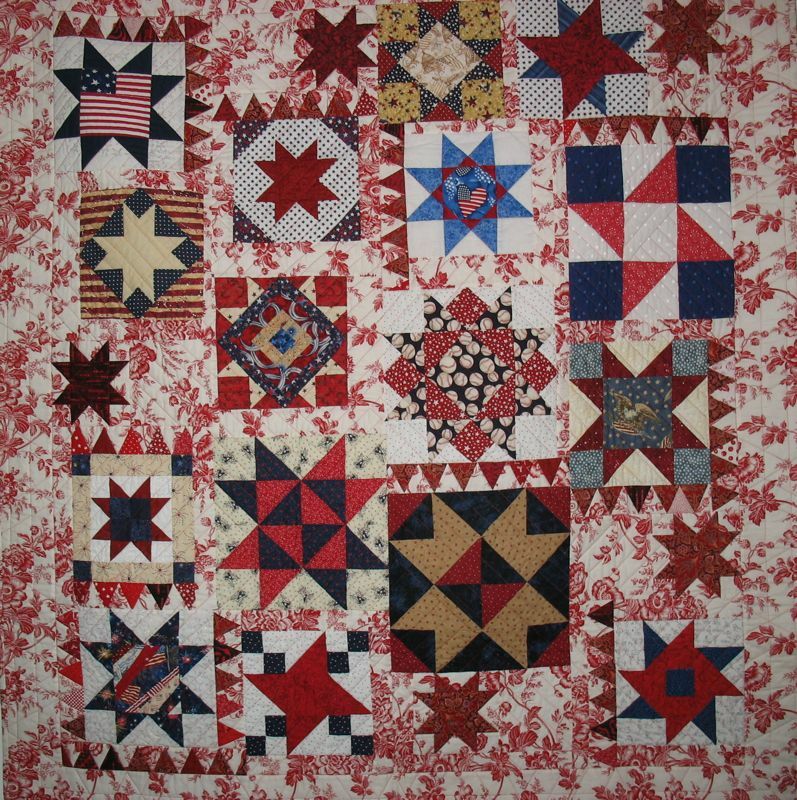 I love the patriotic quilt. That was “scheme”. I have not idea what happened to the “sc”. Boring – not you two! Loving the Amish series. And perfections is definitely overrated! Your Amish with a Twist blocks look perfectly fine from here!! And I agree with what others said- perfection is overrated and only God is perfect! 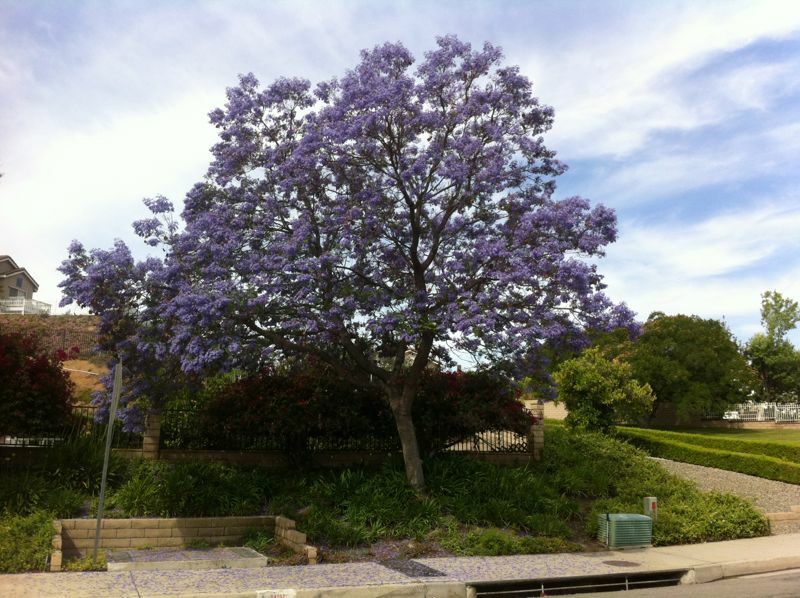 I love Jacaranda trees too- they are popular here too! The Amish blocks are looking great. 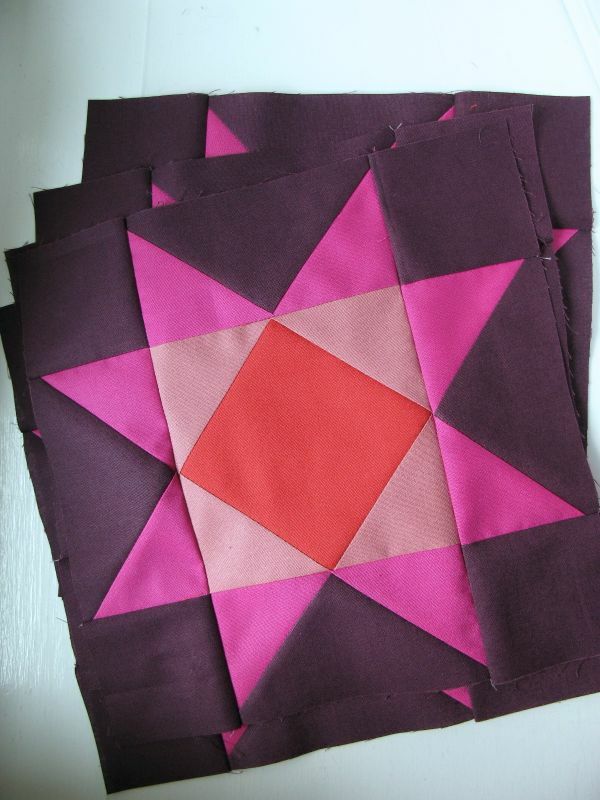 I think that quilting is interesting, once you learn to make perfect points and joins, you no longer need them as you know that they will not be noticed most of the time. That tree is beautiful!